I enjoy a nice “cuppa tea.” Sometimes, especially on cold, drizzly days, I add milk. Whenever I do, I always try to remember Orwell’s eleven charmingly British rules on the craft, even if I don’t follow most of them. 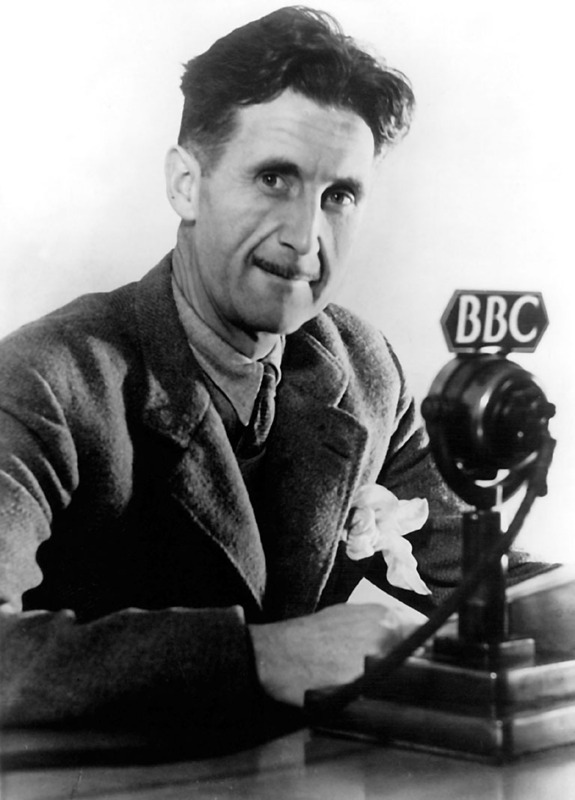 When he wasn’t trying to shoot an elephant as a colonial police officer, dawning work clothes to blend in with London’s lower classes, or battling the strangling reach of totalitarianism–Orwell drank tea. And as you can see from the newspaper column, he loved tea a great deal. I hope you enjoy it, and for an audio version of him saying a few rules, click here. A sign, indeed, haha. Thanks for stopping by.